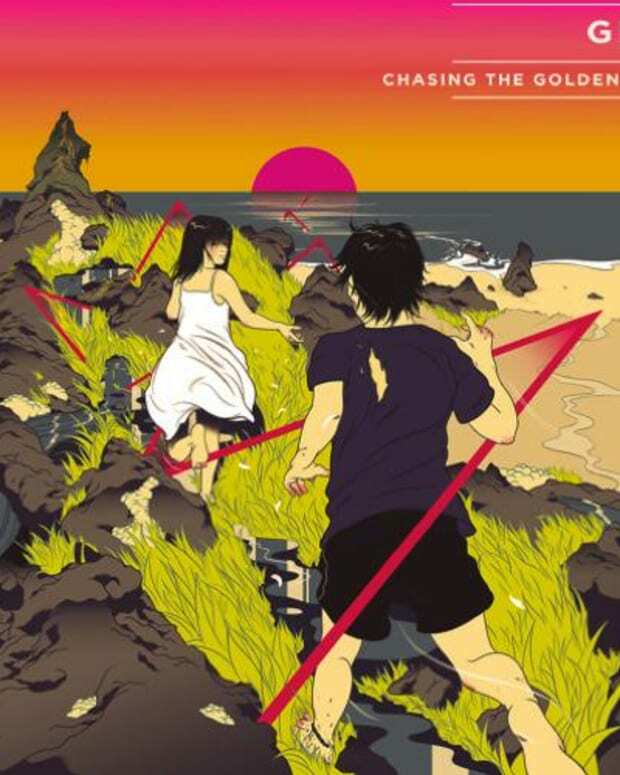 GRiZ just surprised us with the follow up to his ever-popular Chasing the Golden Hour mixtape. 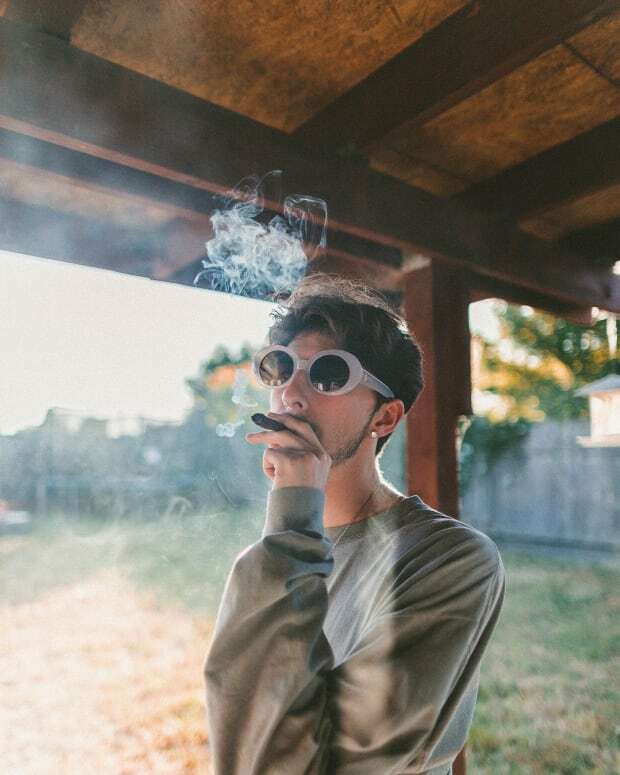 In 2015, the saxophone playing funk wizard surprised fans everywhere with the first installment of this amazing mixtape which blew up and amassed millions of plays online. 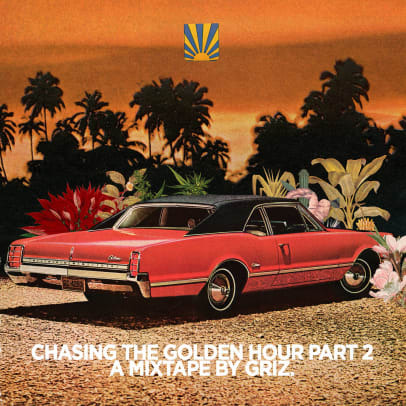 The Chasing the Golden Hour mixtape series is a bit of a divergence from GRiZ’s typical sound, it features a little bit of everything - hip hop, soul, R&B, disco, all with his own electronic funk twist. You can check Pt. 2 below. Last week, GRiZ dropped his own beer line which bears the same name Chasing the Golden Hour and it was an absolute smash to Denver locals. Having been only available in crowlers and on tap in select locations, GRiZ fans from around the city and wiped this off shelves before it could even see the light of day. 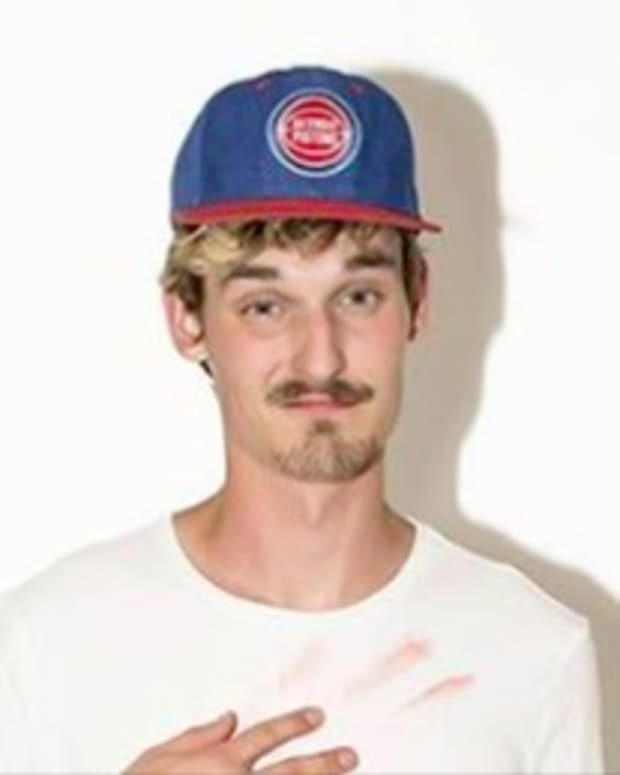 Catch GRiZ on his Good Will Continue tour starting in October. 11/4 - The Anthem - Washington, D.C.
Playhouse Releases Infectious Debut Project With "Bad Intentions"